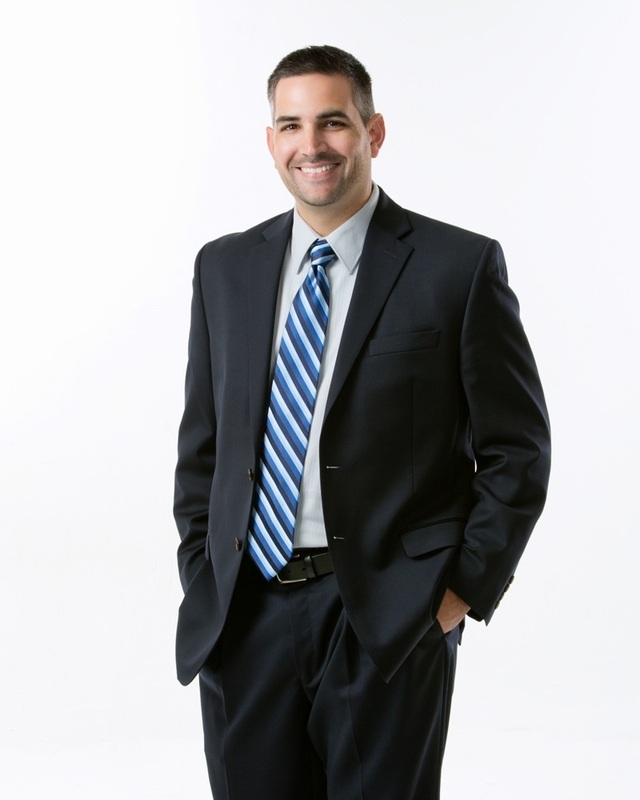 Michael originally became a financial advisor in 2003 because of his love for investing and financial markets. It wasn't until later that everything changed for him. Michael experienced some challenging circumstances that resulted in a very tough situation both personally and financially. He managed to recover from that situation and he gained a valuable new financial experience and perspective. It was after that experience that his career as a financial advisor took a new turn. Michael's career became more than just a job. He became truly passionate about his career and helping others. His experiences left him with the confidence that he had the right background, knowledge, temperament, life experience and perspective to make a difference. Michael graduated from Indiana University's Kelley School of Business with a Bachelor's degree in Business. His concentrations were in Accounting, Computer Information Systems and Business Process Management. He founded Bedford Federal Wealth Management in partnership with Bedford Federal Savings Bank in 2006 after spending three years as a financial advisor with Edward Jones. Michael has earned Series 7, 63, and 66 registrations held through Cetera Investment Services. He is also Life, Accident and Health, Variable Life and Annuity licensed in the state of Indiana. Michael is currently enrolled at Bryant University and studying to become a CERTIFIED FINANCIAL PLANNER™. In 2015, Michael participated in Jack Canfield's coaching program based on the best-selling book "The Success Principles." He is also a member of John Assaraf's Neurogym program, "Winning the Game of Money." Michael spent 2013 through early 2016 being mentored by Jim Dalton. Jim is a former member of both the Chicago Board of Trade as well as the Chicago Board Options Exchange. Jim is also well known for writing the books "Markets In Profile" and "Mind Over Markets." Away from the office, Michael enjoys spending time with his wife, Jessica, and their five children: Ava, Tyler, Addy, Audrey and Benjamin. He enjoys playing golf with family and friends as well as going to movies and reading books. Michael and his wife Jessica currently attend and serve as Elders at First Christian Church in Bedford, Indiana.